SBI recruitment 2019: There are a total of 44 vacancies for the posts of Senior executive Credit Review on a contractual basis, Specialist CAdre Officers in SBI on a contractual basis, Specialist Cadre officer in SBI on regular basis, and Specialist Cadre Officers in State Bank Of India on regular and contract basis. Aspirants who are interested can apply via the official website of State Bank of India @ sbi.co.in. File photo of the State Bank of India (SBI). 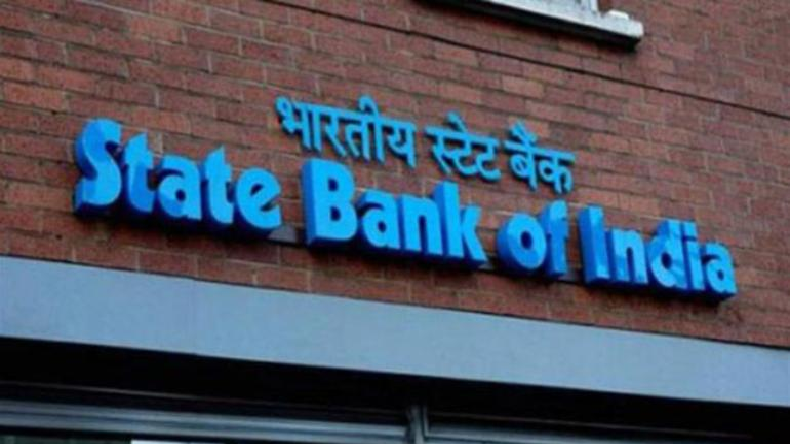 SBI recruitment 2019: State bank of India has released its official notification for 44 vacant posts of senior executive, manager, deputy manager and SCO posts on contractual and regular basis. It is suggested that the candidates who are eligible and are interested for the post should apply via the official website of State Bank Of India at www.sbi.co.in/. The SBI recruitment drive starts today on January 22. 2019 and the application deadline is on February 11, 2019.